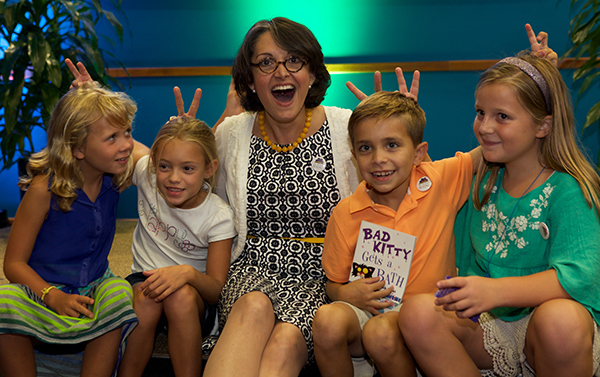 A few weeks ago, we had the privilege of helping kick off the Get Georgia Reading campaign. It is a wonderful project whose goal is to get all Georgia children proficient in reading by the 3rd grade, as well as to help them learn to love books and stories. So often this comes down to finding the right book for you! As some of you may know, for Carmen, that book was Charlotte’s Web by E.B. White. What book made you fall in love with reading?